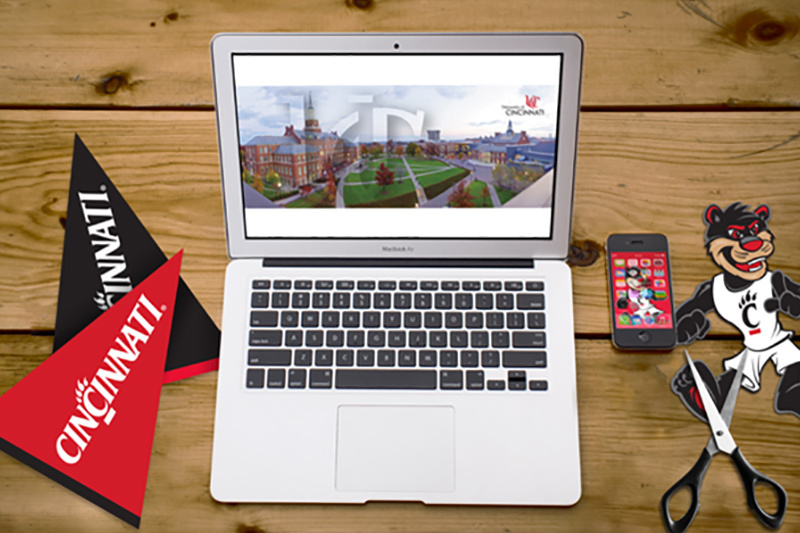 Here at the University of Cincinnati, our learning experience extends beyond the classroom. Our students are doing more every day to learn, adventure, and expand their current understanding of their field and the world around them. At the University of Cincinnati, they have the tools to do so. The Office of Undergraduate Admissions is here to help you become part of this community of opportunity and innovation. Cincinnati students are surrounded by unique architecture, have access to cutting edge technology, and enjoy ample green-space – more than most urban campuses. Less than two miles from downtown Cincinnati, the campus extends beyond the classroom giving students a big-city adventure with small-town charm. 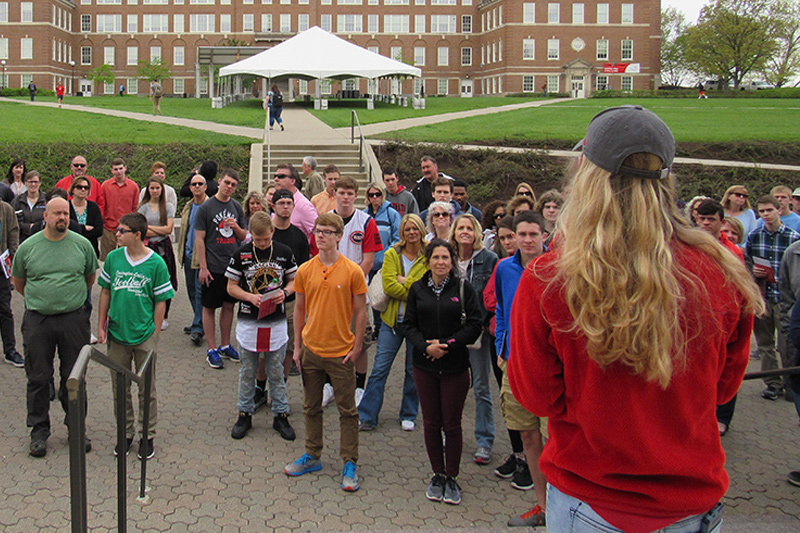 100% of University of Cincinnati students participate in experience-based learning. 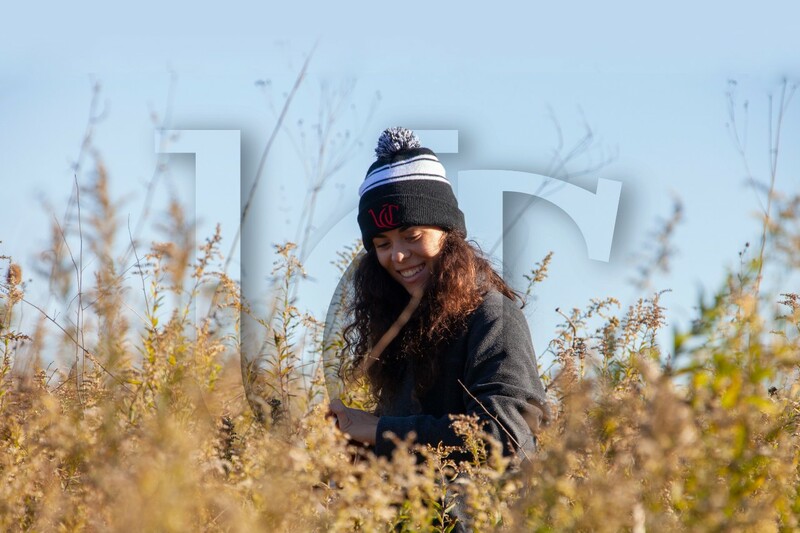 Cooperative Education (Co-op), internships, research, study abroad, clinicals, service learning, and other hands-on experiences are part of the campus culture. Students don't just leave their mark on campus! Beyond the classroom, our students go on to do extraordinary work in their respective fields. 93% of students are employed or are engaged in post graduate activities such as graduate school, military, or Peace Corps within six months of graduation. The Bearcat journey and experience isn't just a four-to-five year thing. It's a lifelong bond.